The candidates interested in these posts are required to send originals and copies of relevant documents to 'ISRO Propulsion Complex (IPRC), Mahendragiri, Tirunelveli District, Tamil Nadu'. The applicants have to fill the form neatly and correctly and attach self attested copies of the certificates regarding date of birth, qualification, reservation (if any), previous experience etc. 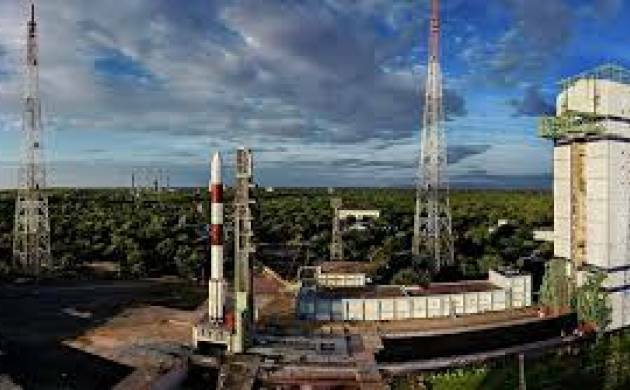 The Indian Space Research Organisation (ISRO) has issued a notification for the recruitment of ITI Apprentices and Technician Apprentices. ITI Apprentices: The candidates interested in applying for this post should be SSLC Pass + ITI in respective trade from NCVT with NTC/NAC. Diploma in commercial practice/modern office practice with first class acquired from a university /board recognised by AICTE. ITI Apprentices: The selected candidates will get monthly salary of Rs 6,400 to Rs 7,200. The Indian Space Research Organisation (ISRO) is the space agency of the Government of India headquartered in the city of Bengaluru. Its vision is to "harness space technology for national development while pursuing space science research and planetary exploration.